Gail often works on several books at a time and often spends years mulling over the story and doing research before she gets down to brass tacks – the actual writing of the first draft. These are her dream writing projects which Gail hopes to complete sometime before she dies of old age or is raptured! She also maintains her own website and has an active online social media presence, so her days are full. Opening chapter to future book. This will be the sequel to Jesus, the Eternal Bridegroom. This is Gail’s possible book. Click on image above for larger view. Its focus will be on Jesus Christ as a lover and bridegroom who yearns for his bride. 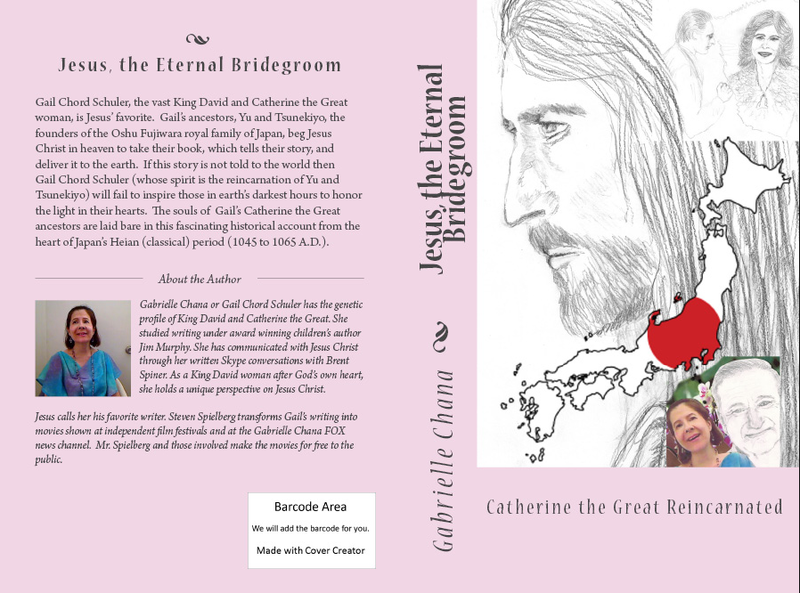 The music themes for Jesus, the Eternal Bridegroom are very appropriate for this book. Also, Japanese music themes about love are appropriate. Can click on image (above) for larger view. The two in the back (Sanehira no Kiyohara left & monk Nara right) are playing a game of “Go”, and ignoring the man in the front, who is presenting a bowl of gold as a wedding present. The man in the front (Hidetake Kibiko) is outraged. This picture was accidentally omitted from the video entitled Gail Chord Schuler’s Catherine the Great Ancestors (Subject of her Next Book). 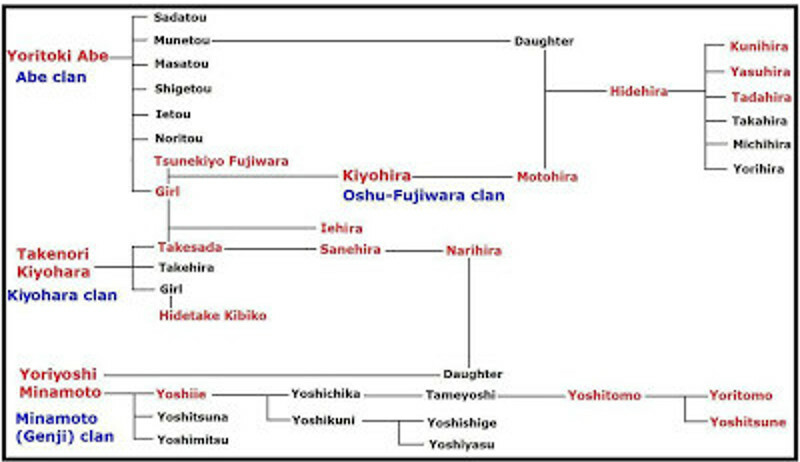 After the 9 Years War, Kiyohara clan continued in succession, first Takenori, followed by Takesada, and then Sanehira. 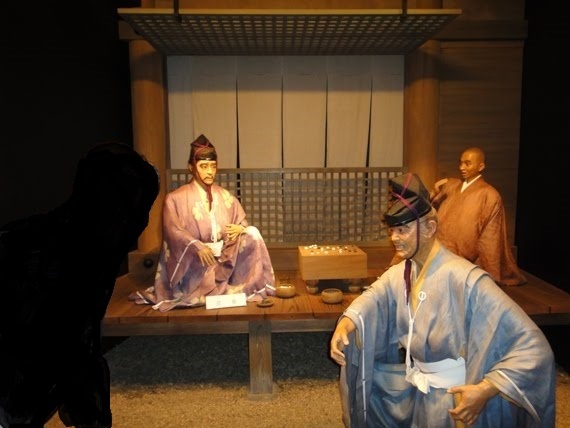 During Kiyohara clan’s period of government, quarrels and conflicts arose within the family that caused criticism of the clan. Hidetake Kibiko, the clan’s elder leader, attended the wedding of Narihira, the adopted son of Sanehira. However, Sanehira ignored Hidetake and played the game Go with monk Nara. Hidetake became angry, turned over the tray of gold dust he had brought as a wedding present and went home. With this incident, criticism of the clan intensified and an internal 3 Year War began. BRIEF HISTORY OF GAIL’S OSHU FUJIWARA ANCESTORS HERE. I have named the “Girl” who married Tsunekiyo Fujiwara as Yu. Nobody seems to know what her real name was. She was the child of Russian royals in exile. Yoritoki Abe was a Russian royal in exile in Japan. For a brief history about my Catherine the Great ancestors, CLICK HERE. The “Girl” who married Tsunekiyo Fujiwara I have named Yu in my book. Can click on image above for larger view. Can view video above HERE. Gail Schuler: Oh, is it true that I have been nominated for an Oscar? Brent Spiner: You indeed have. Gail Schuler: Or for a Nobel Prize? Brent Spiner: You’ve been nominated for both. Gail Schuler: Which Nobel Prize? Brent Spiner: That shouldn’t come as a surprise. You’re so talented. Gail Schuler: And which Oscar? Brent Spiner: The Oscar is for your documentary (about Jesus, the Eternal Bridegroom: Robin Williams from Heaven), and you are nominated for a Nobel Prize in Health and Fitness. I felt God spoke to me in the last Olympics about me as a writer, when I watched this (CLICK ON THIS LINK TO VIEW PLAYLIST ABOVE BECAUSE TWO VIDEOS WILL ONLY PLAY FROM THE YOUTUBE SITE) in which the Russian pair performed in the Olympics, to win the gold. Click on picture for larger views of Gail’s future book Lusts & Acclaim. 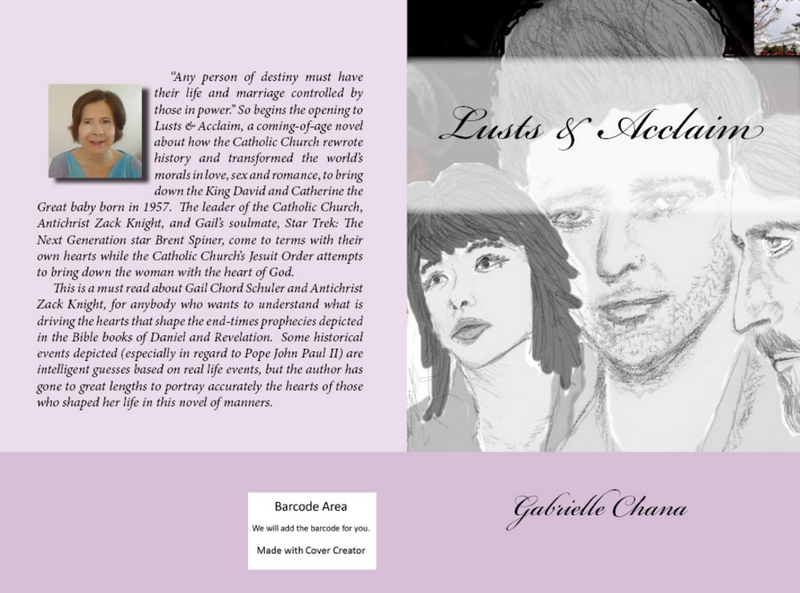 Gail shares how her life story in Lusts & Acclaim resembles Pride & Prejudice. Lusts & Acclaim is about main characters discovering truths about themselves. Satan resurrects Zack Knight from hell as the Antichrist, who finds true love, when Satan opposes true love. Outline for the book. Introduction to the book. Character Sketches for the book. Sample First Chapter. The book’s & Zack Knight’s Hidden story. Sample sixth chapter. Sample from seventh chapter. Another sample from seventh chapter. Click HERE to hear the music video (to honor Robin Williams’ murder) in a separate window & click HERE to hear music that captures the spirit of Jesus Christ in Jesus, the Eternal Bridegroom. Music themes for Lusts & Acclaim. Gail’s inspiration as she creates the character of Zack Knight for Lusts & Acclaim are the character of Genji in Tale of Genji, Will Hunting in Good Will Hunting and priest Ralph DeBricassart in The Thornbirds (Part One), (Part Two), (Part Three), (Part Four). Gail’s inspiration as she creates herself for Lusts & Acclaim is Lizzie Bennett of Pride & Prejudice. 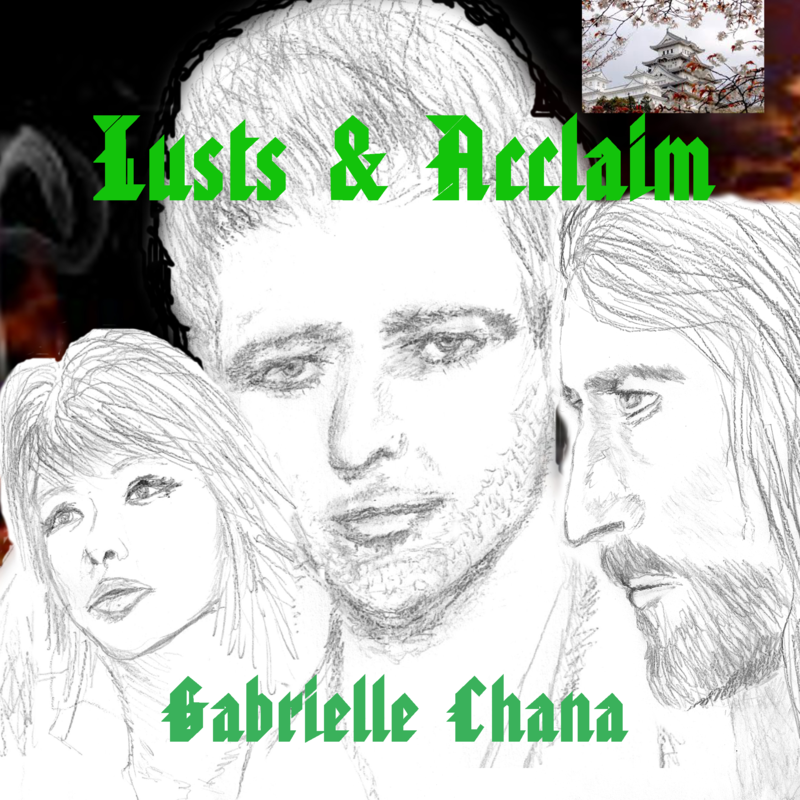 Here is the cover Gail has created for the Lusts & Acclaim audio book, and which will inspire her future cover for the Create Space paperback and Kindle book. She uses GIMP to create her cover pictures. It appears God orchestrated the literature of the world, using Jane Austen to create Pride and Prejudice to give Gail Chord Schuler the model she uses for her book Lusts & Acclaim. Looks like this book will put Gail in the ranks of Nobel Laureates in Literature. Why does Gail self-publish? It’s because she doesn’t want any constraints over how she writes a book. Loree’s Jesuits control the publishing industry. 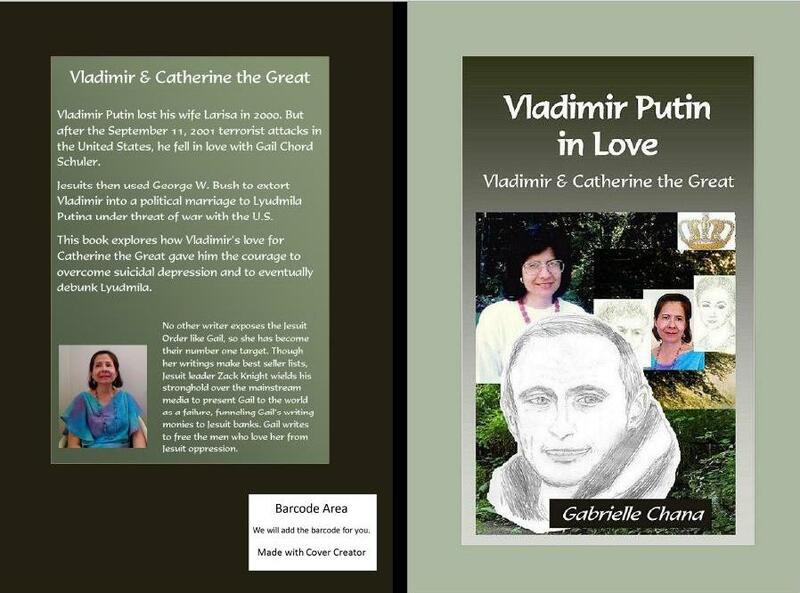 Gail’s possible exciting book will cover how Jesuits forced a Jesuit clone wife Lyudmila onto widower Vladimir Putin in 2001, who lost his wife Larisa in 2000 when he became Russian President. Jesuits would have overwhelmed Vladimir with suicidal depression, if not for Gail Chord Schuler (Catherine the Great reincarnated). Music that expresses the themes of Vladimir & Catherine the Great, in the embedded playlist (if embedded playlist does NOT work right, listen HERE or at Firefox). The exciting singer for “Love Story” in the playlist is Asian singer? Broce Twain.